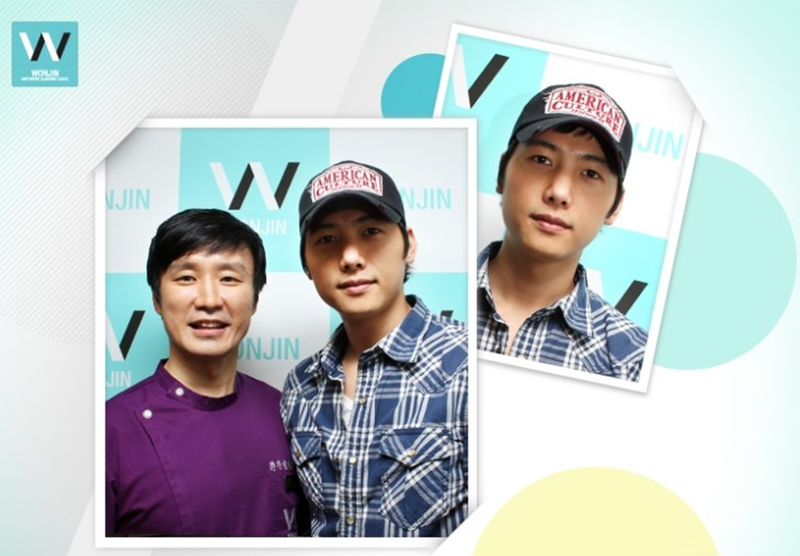 Actor Lee Sang Woo visited Wonjin Beauty Medical Group recently. Lee stars in the Korean weekend drama series "A Good Day" and he plays the role of Seo Jae Woo, who is a sweet and lovable character. Thanks for dropping by and good luck with everything!